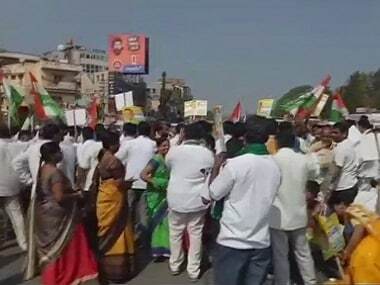 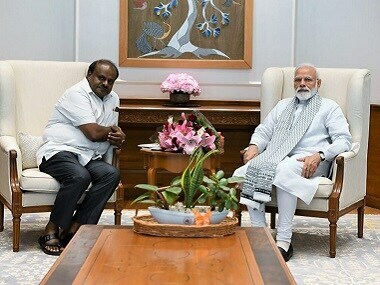 Karnataka chief minister HD Kumaraswamy on Saturday met Prime Minister Narendra Modi and sought the early release of Rs 2,064.30 crore funds to provide relief to drought-hit farmers in the ongoing Rabi season, an official statement said. 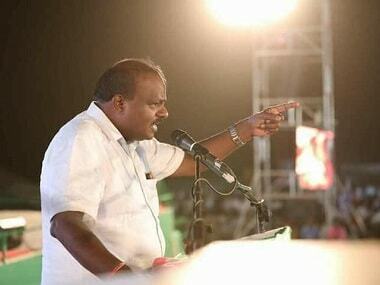 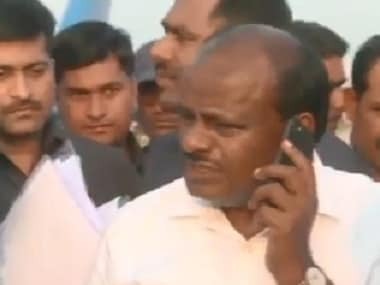 Karnataka chief minister HD Kumaraswamy explained his "kill mercilessly" comment after facing flak. 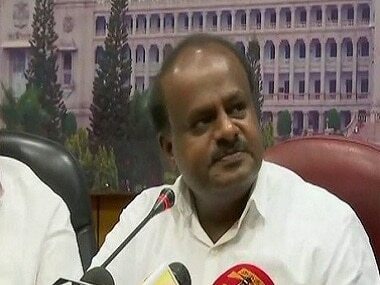 Reportedly, he said that he had not made the statement "a chief minister", but "due to anger". 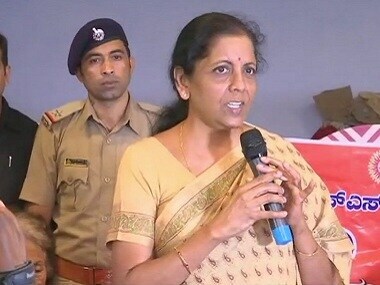 Defence Minister Nirmala Sitharaman on Friday visited the flood-hit Kodagu district in Karnataka and said that some of the "restoration" of the damage caused due to landslides and heavy rainfall will be done by the Army and Air Force. 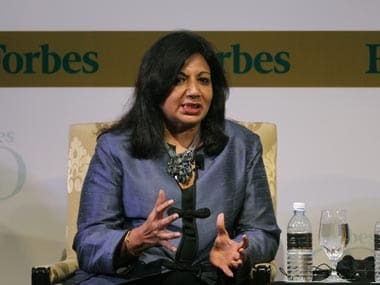 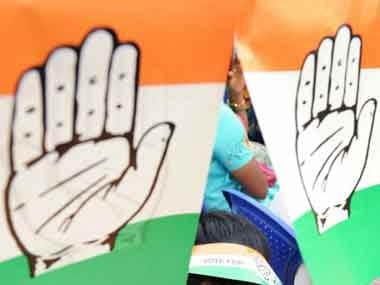 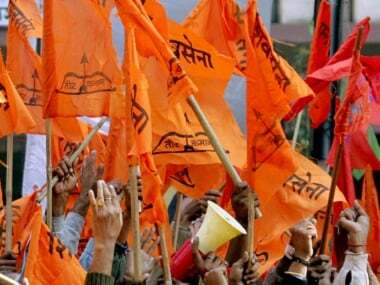 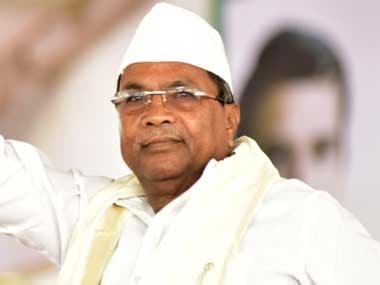 Shiv Sena said Maharashtra and Karnataka were embroiled in a border dispute, centering around Belagavi and Kumaraswamy's remark in the SC, reportedly made on 31 July, was "like rubbing salt into the wounds of people wanting to be part of Maharashtra"